Shopping online just got MUCH safer with BUYSAFE. 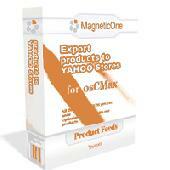 Create an online catalog and sell your products online with a FREE ecommerce solution. 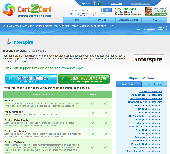 Interspire Migration Service by Cart2Cart provides with fast, accurate and secure migration from a number of major shopping carts to Interspire cart. You can move your products, customers, orders and other data to your brand new store automatically. 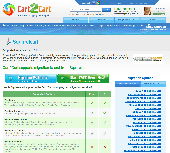 CubeCart Migration Service by Cart2Cart provides with fast, accurate and secure migration from a number of major shopping carts to CubeCart cart. You can move your products, customers, orders and other data to your brand new store automatically. ShopSite Migration Service by Cart2Cart provides with fast, accurate and secure migration from a number of major shopping carts to ShopSite cart. You can move your products, customers, orders and other data to your brand new store automatically.